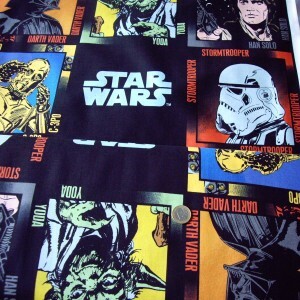 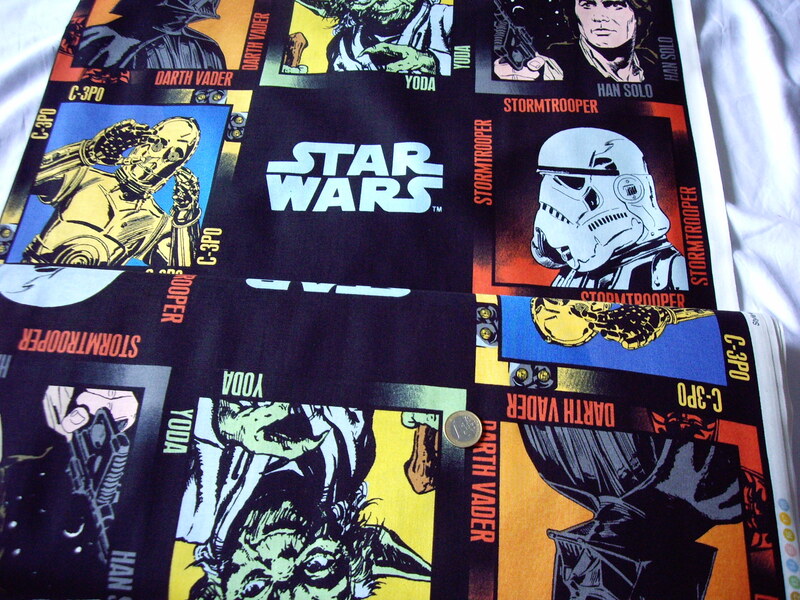 Star Wars 100% Cotton. 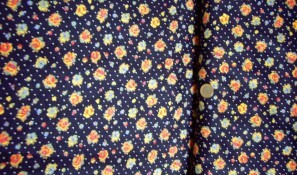 Width 114cm. 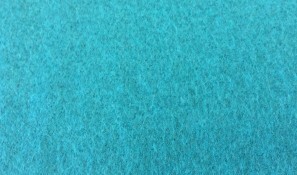 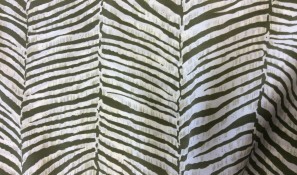 Price per half metre €9.38 measures 50cm X 114cm price per metre €18.76 measuring 100cm X 114cm.